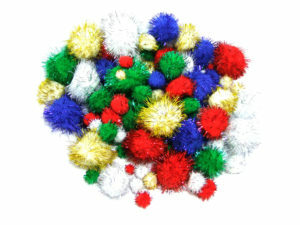 These assorted craft pom poms are ideal for children’s crafts, or more specialist craft projects. 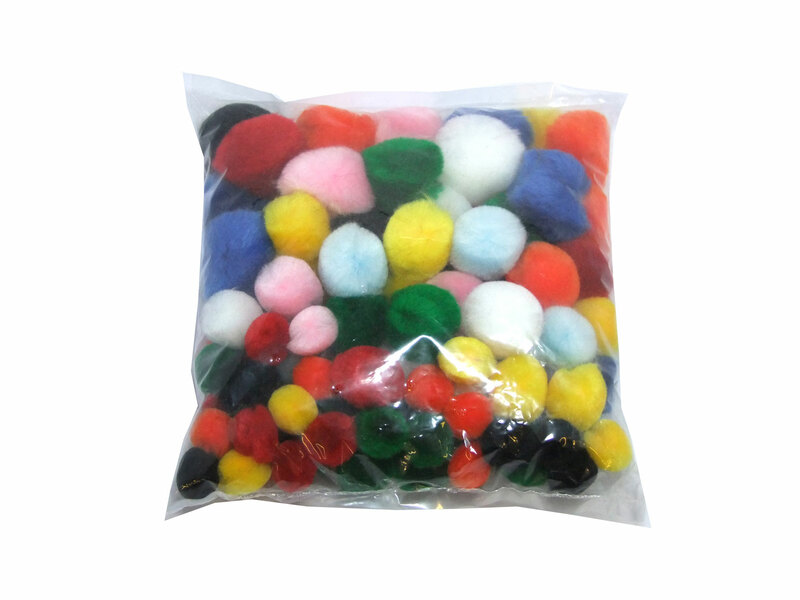 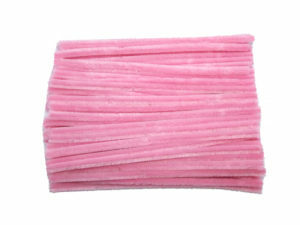 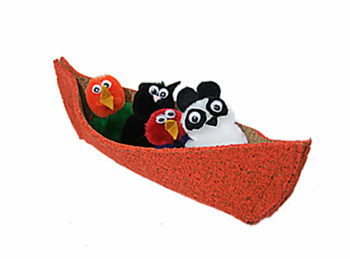 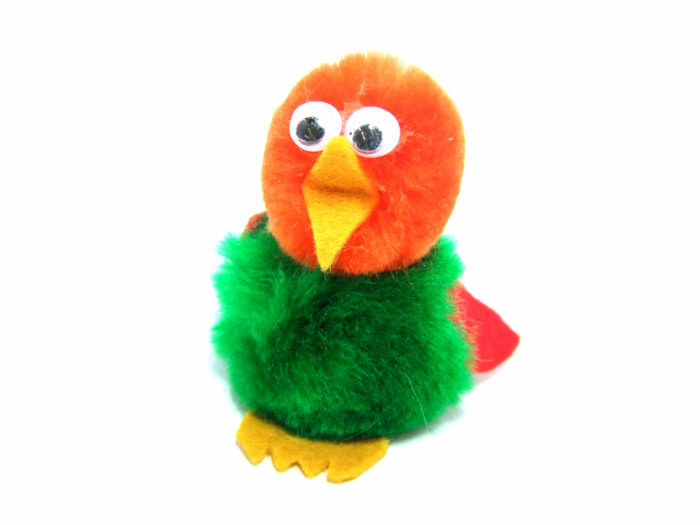 The pack contains an assortment of different size and colour pom poms, featuring a fluffy chenille yarn covering. 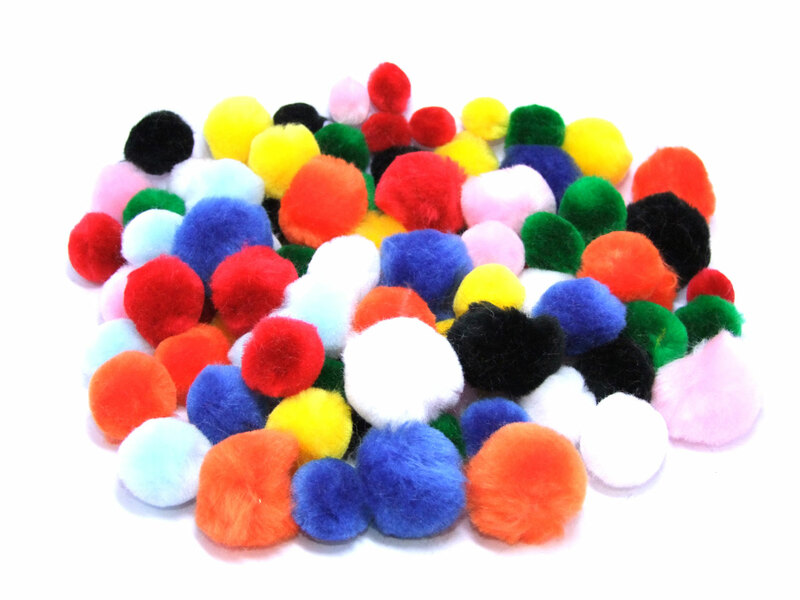 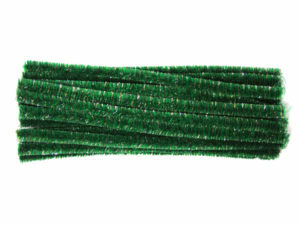 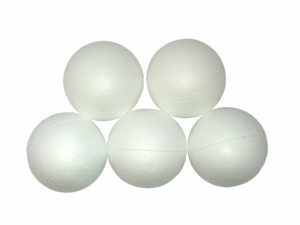 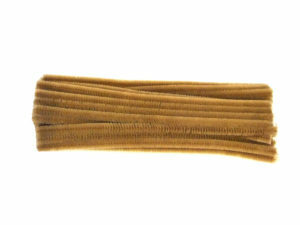 Made by us in the UK, these craft poms will not be beaten on quality. 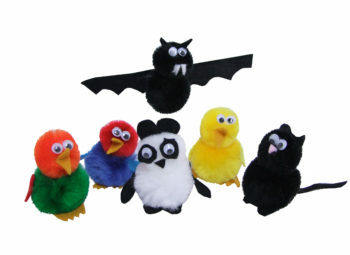 Make caterpillars with your children, add a fuzzy nose to your model or even embellish your wooly hat!